Excuses submitted to HMRC for underpaying staff included administrative errors, using tips to top up pay, making reductions for Christmas parties, and requiring staff to pay for work uniforms. But there is no excuse for failing to pay individuals the correct minimum wage. Alongside damaging a business’s reputation, HMRC issues significant fines. 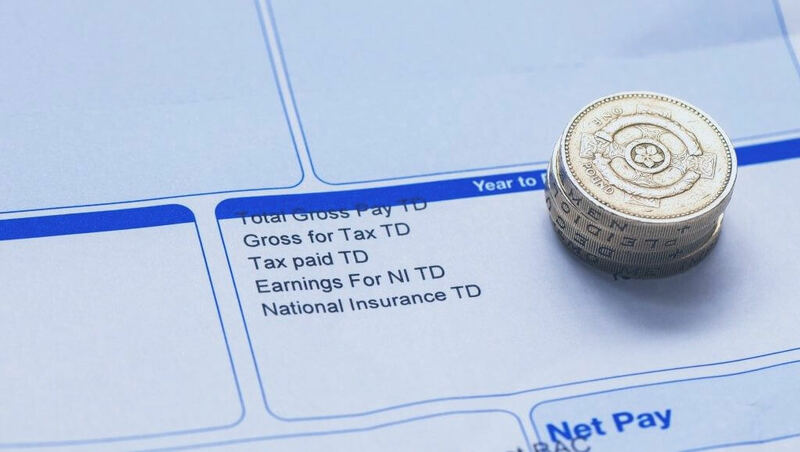 Since 2016, the maximum penalty for underpayment is 200% of the arrears owed, up to a maximum of £20,000 per worker (reduced by 50% if paid within 14 days). For most companies, making good the underpayment and paying the penalty fine is a substantial financial cost. Over the next year, the government will spend over £25 million on minimum wage enforcement. Expect the next list of shamed employers to be much, much longer. Think your business is at risk? Need to know more about the National Minimum and Living Wages? Call our team of experts today for peace of mind.